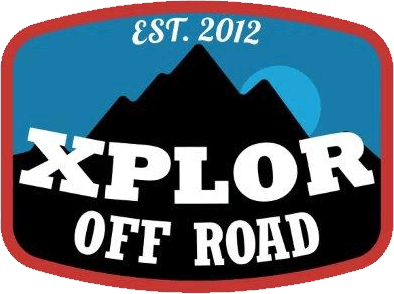 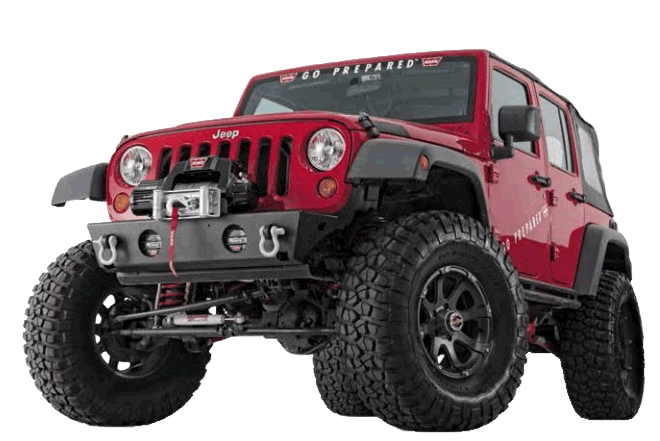 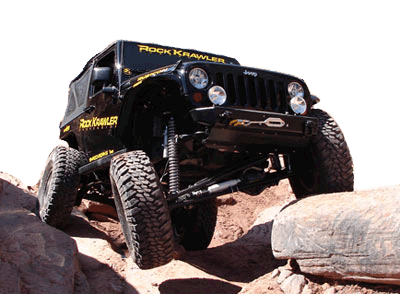 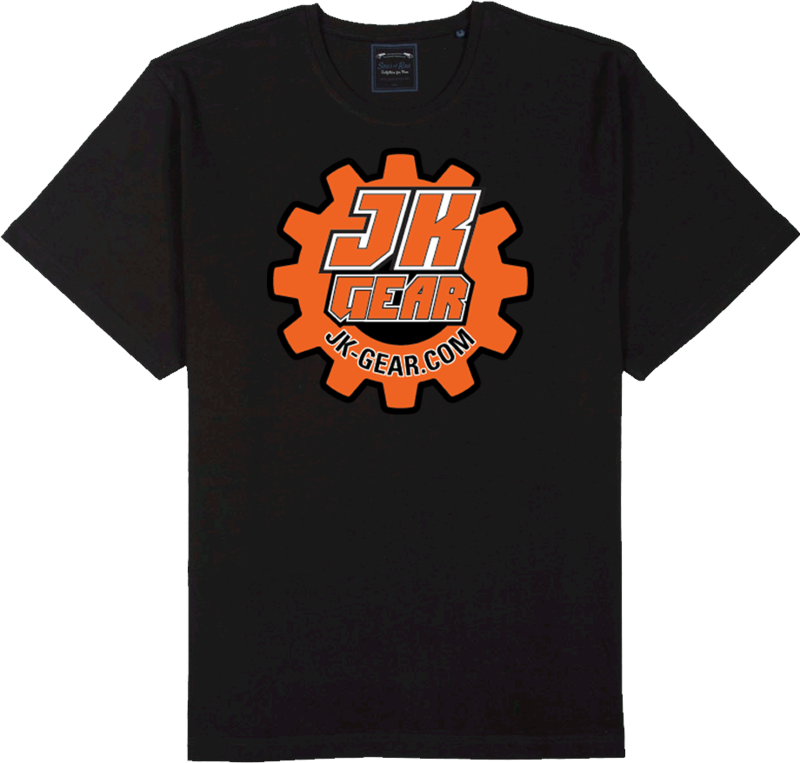 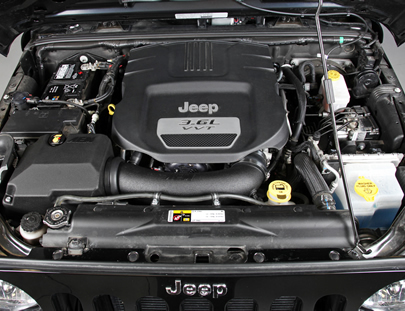 JK Gear is proud to be an authorized TR Wheel Dealer! 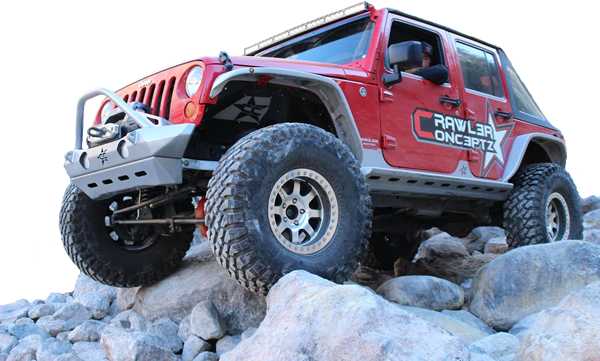 TrailReady wheels are designed, cast, machined, and finished right here in the USA! 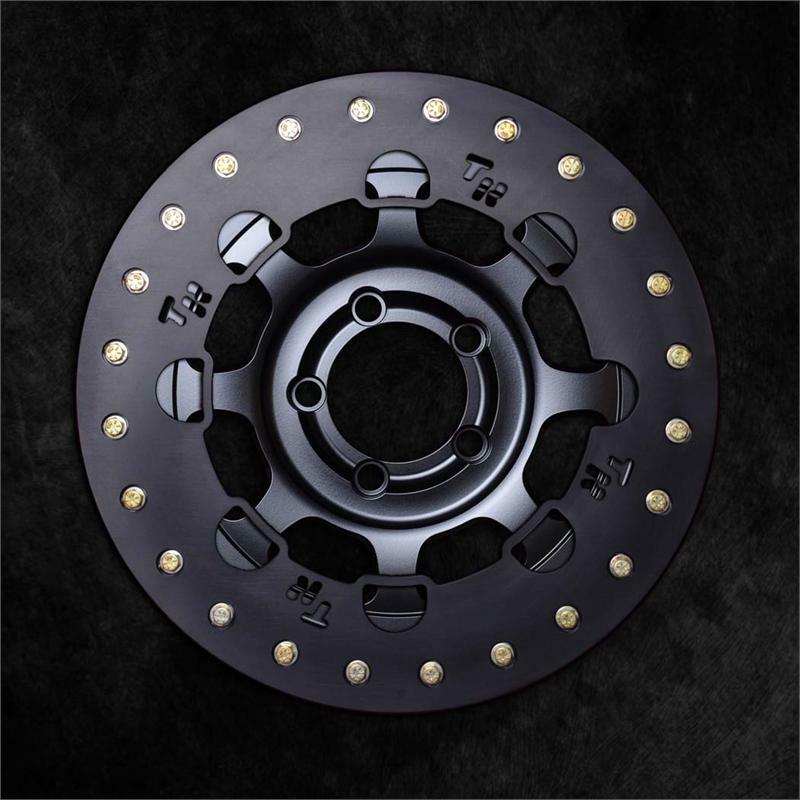 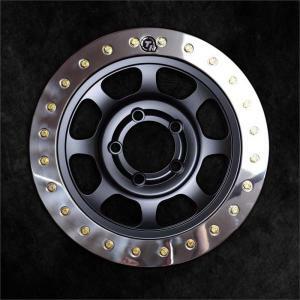 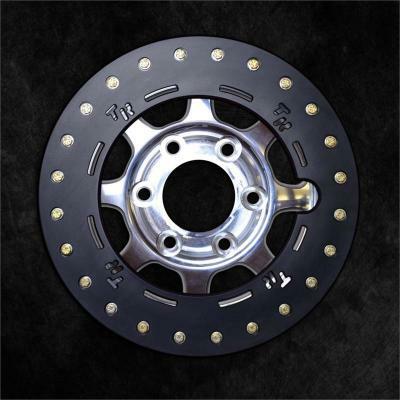 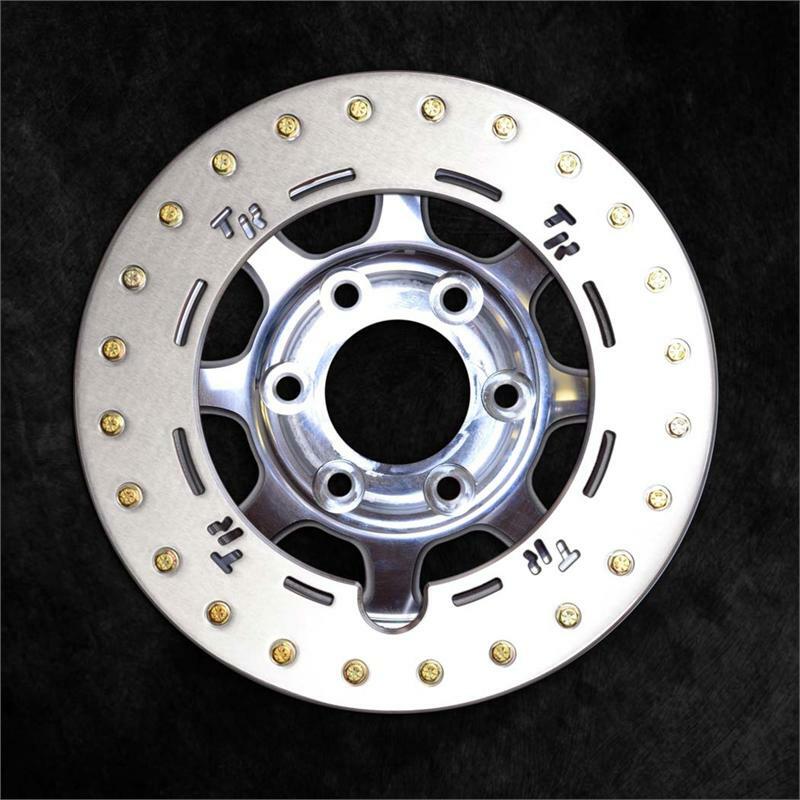 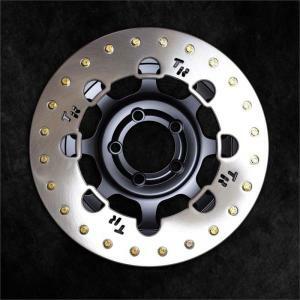 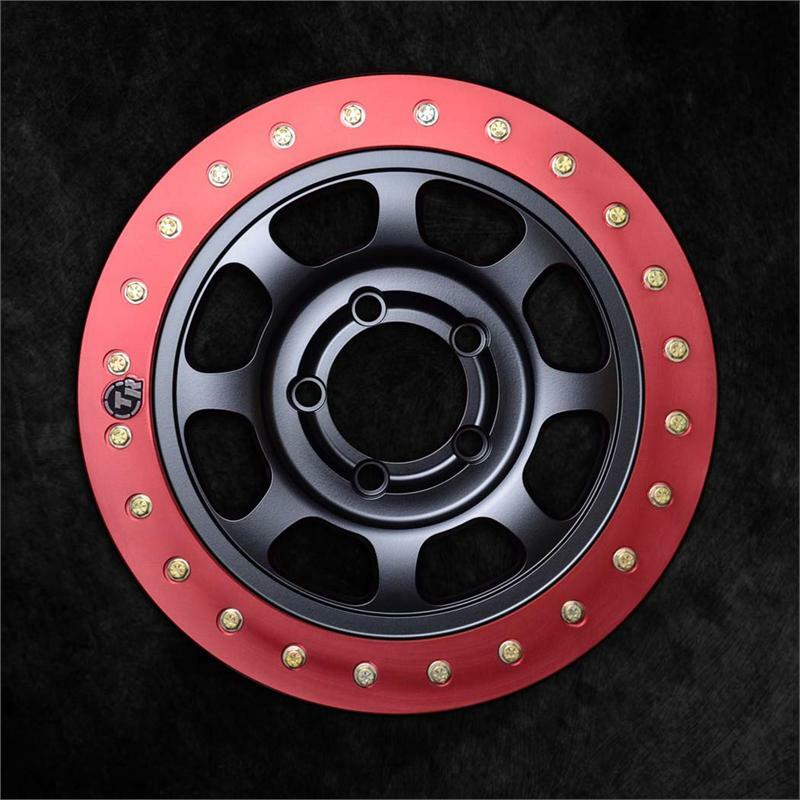 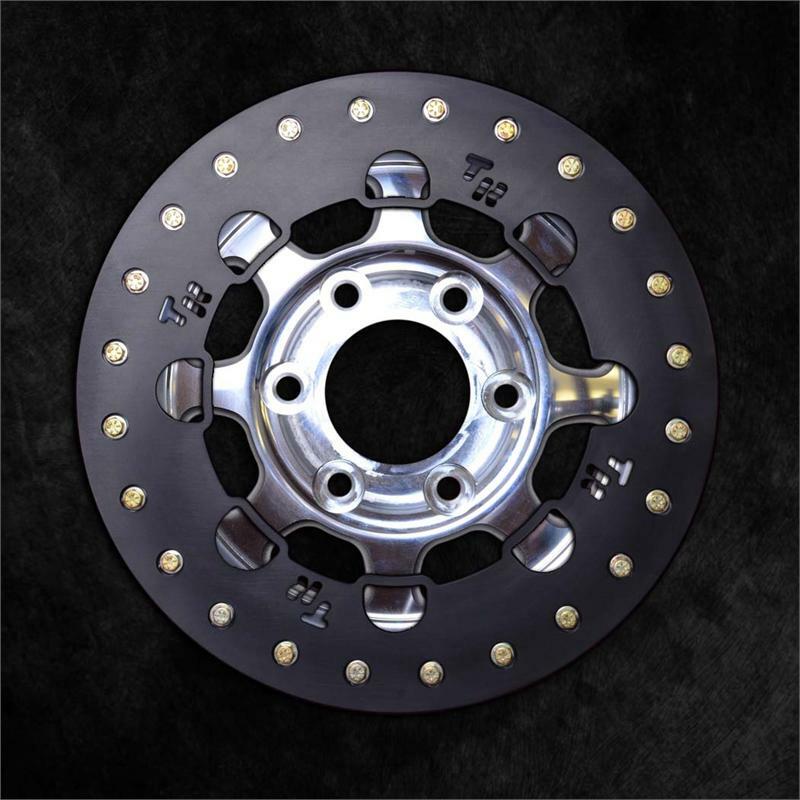 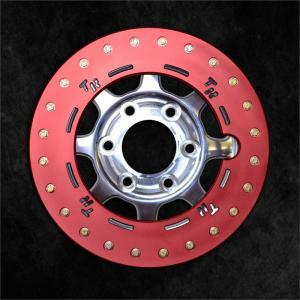 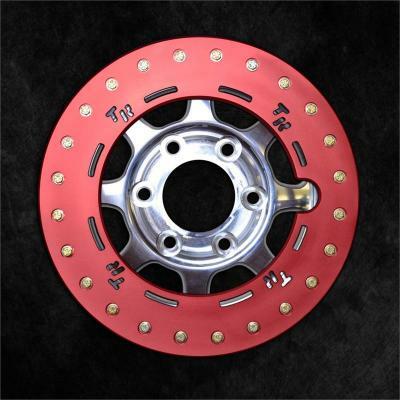 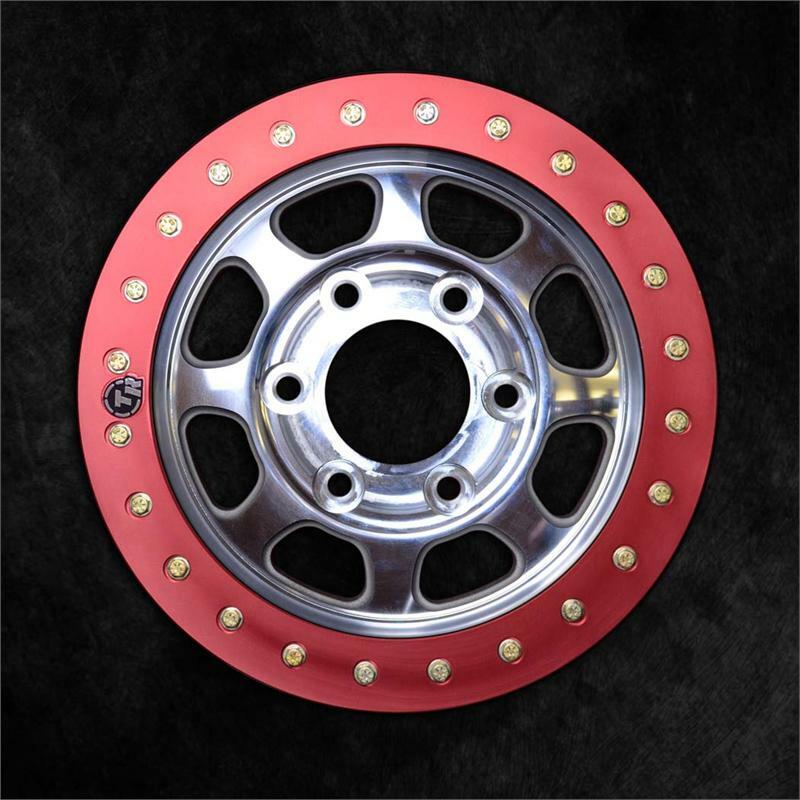 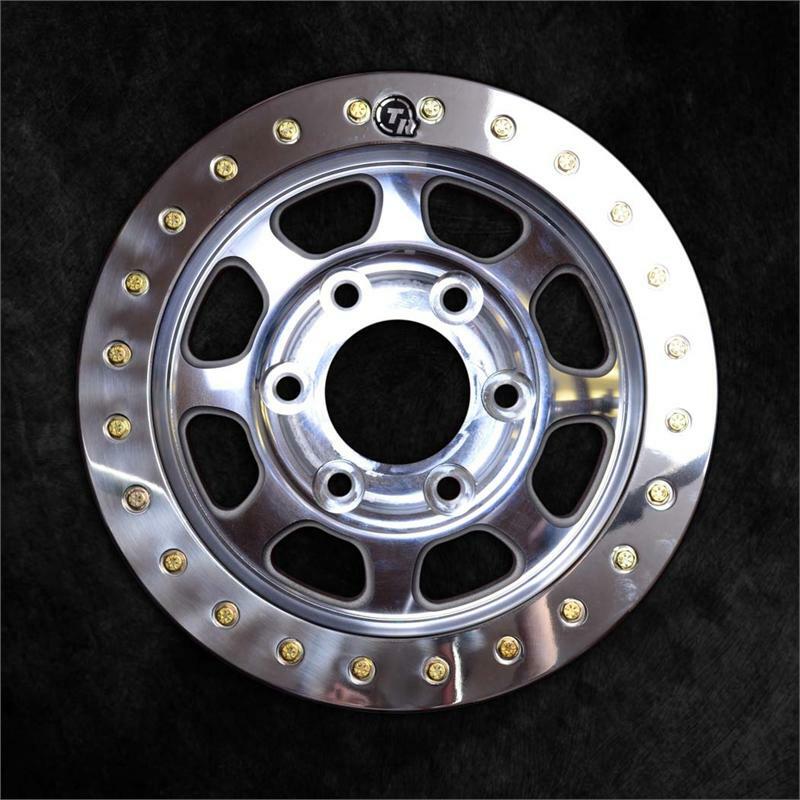 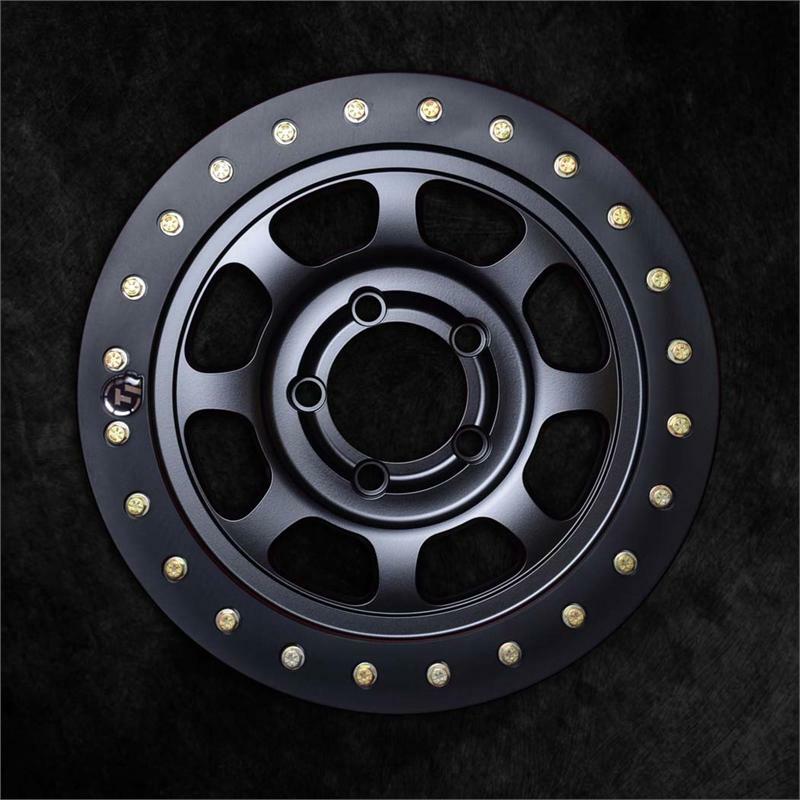 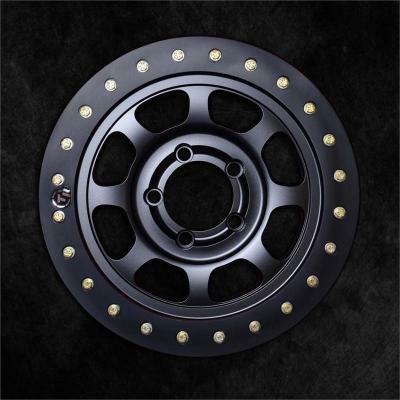 TrailReady's Heavy Duty "born as beadlock" one piece Beadlock wheel designed for racing applications but perfect for any application. 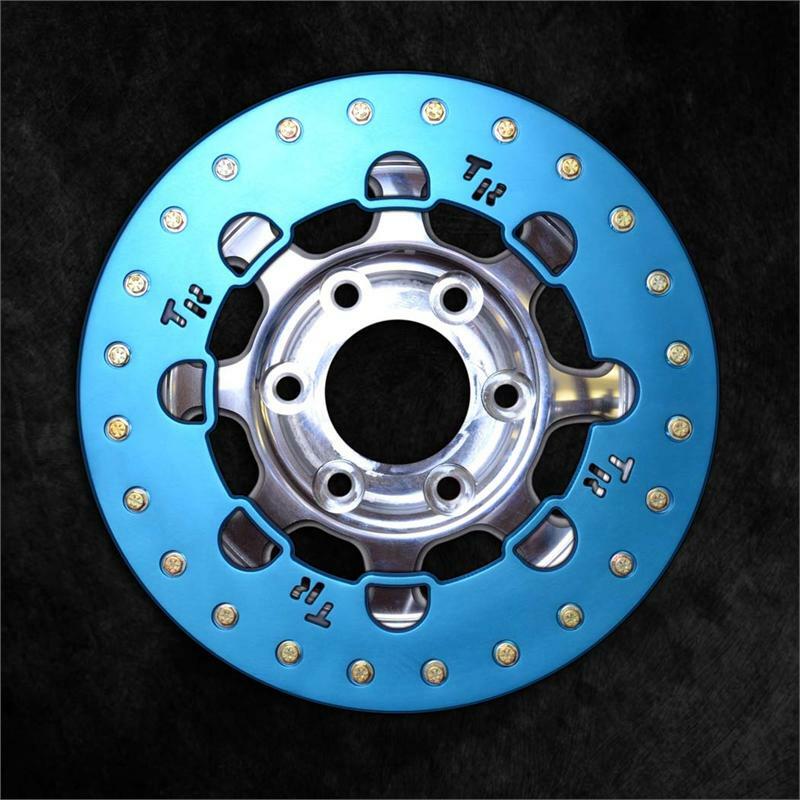 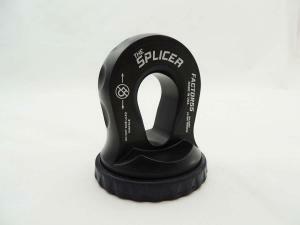 All TR Beadlocks sport a rock solid 3/8" thick 6061 T6 billet aluminum clamp ring. Now available in a standard slim ring design, our legendary rock ring and the new World Series Ring.. We protect our gold zinc plated 5/16" grade 8 bolts by counter boring each hole so you won't be snapping or rounding off bolts. 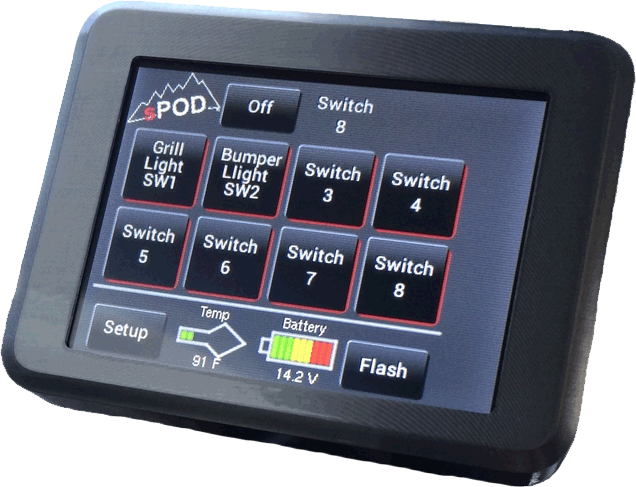 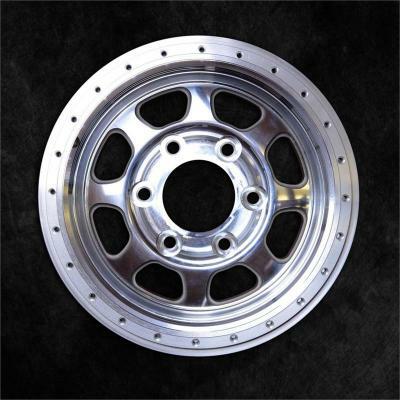 Anodized, Powder Coated or Polished finishes, available at additional cost. Machined for OEM and Racing hub applications, same price!! 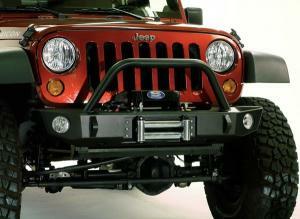 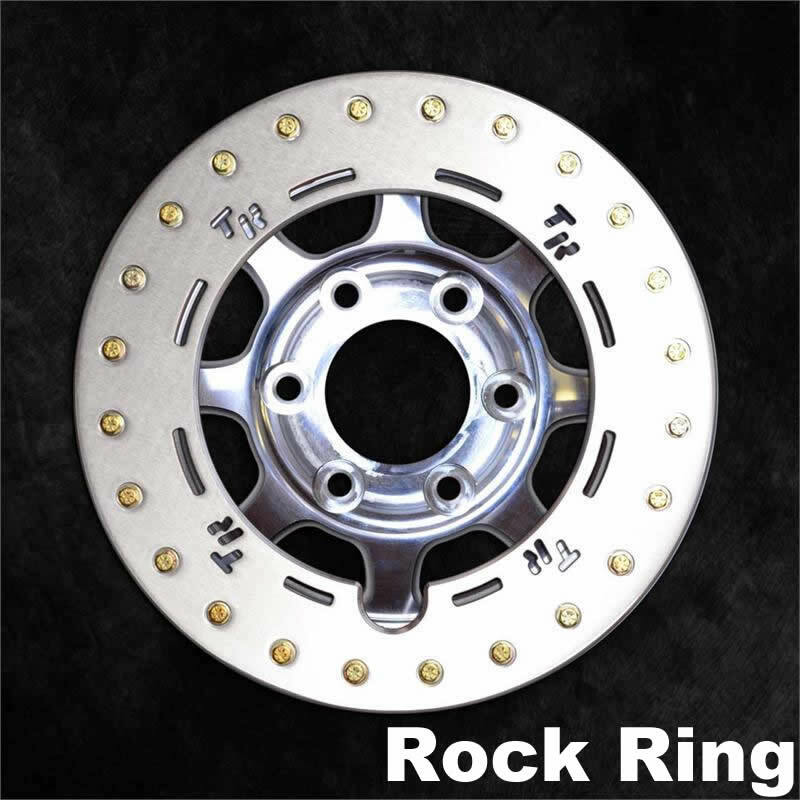 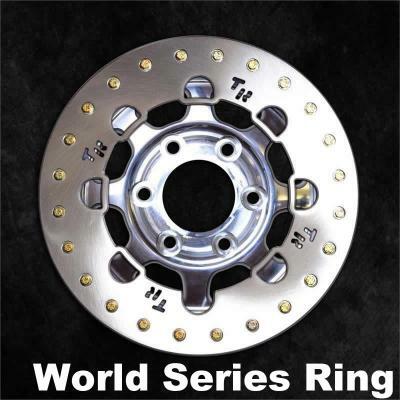 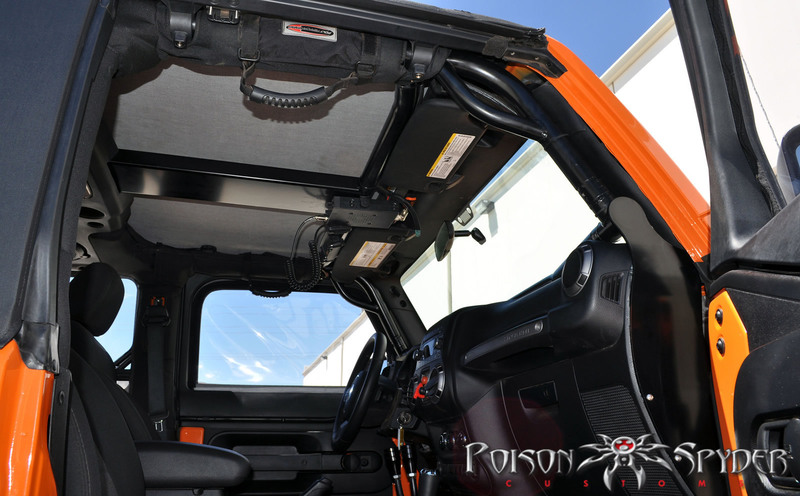 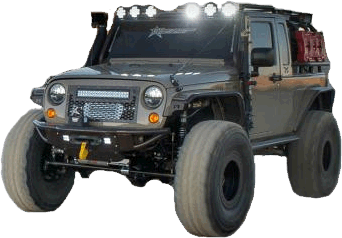 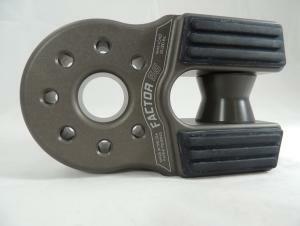 The TR HD Series is the ONLY heavy duty cast off-road beadlock made in the USA. 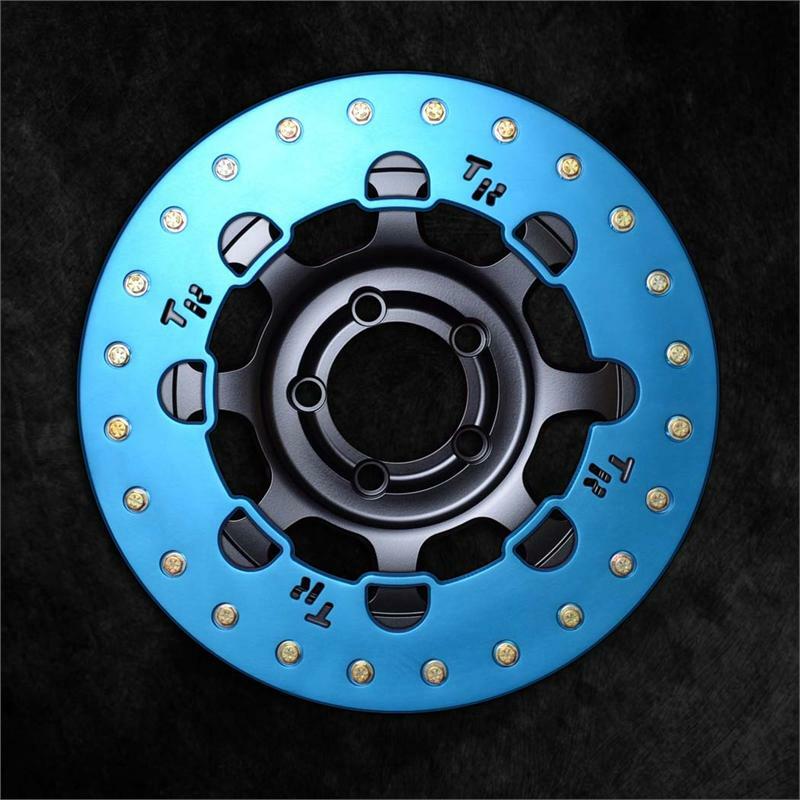 Optional satin black or satin graphite powdercoat available for the wheel and custom anodized colors available for the rings. When you order a black wheel and black ring the ring is powdercoated to match the wheel as opposed to anodized. 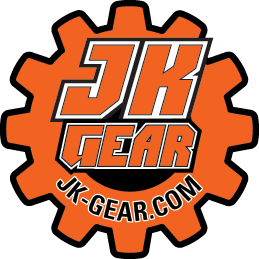 Choose from the drop downs above when ordering. 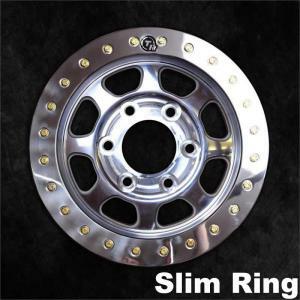 All TR Wheels, whether our HD Series True Beadlock, or our BL series BeadLOOK are counter pressure cast in the USA, by talented trades men and women. 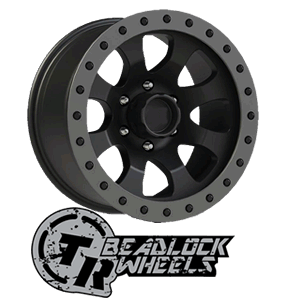 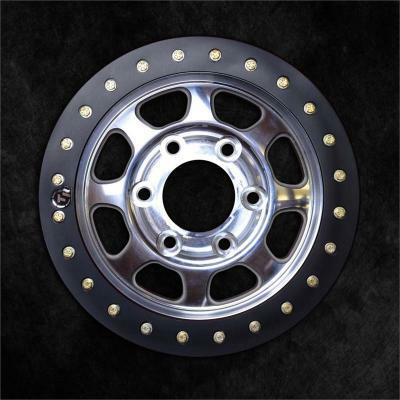 TR Beadlocks are the ONLY readily available beadlocked wheels cast in the USA.